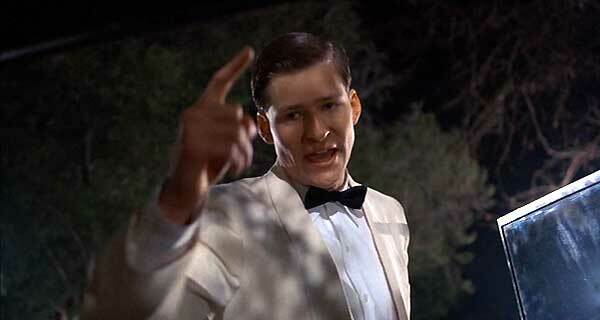 How awesome is George McFly? He contributes so much to the first Back to the Future that one wonders how they did the sequels without him (that’s a testament to the greatness of Michael J Fox and Christopher Lloyd, I suppose). Next time you watch the original, take note that half of the funniest lines are delivered by George, both in the original 1985 and in 1955. For Christ sake, he took the line, “what Lorraine? What?” and made it pure gold. Sure, Doc and Marty get all the credit for being the heroes in the series, but why does nobody talk about George? We laugh at him, laugh with him, cheer him on when its time to knock out Biff and save Lorraine, and then we all go a big softee when he delivers one of the greatest kisses in cinematic history to save Marty. He’s George, George McFly, and he’s our density. George McFly, I salute you. 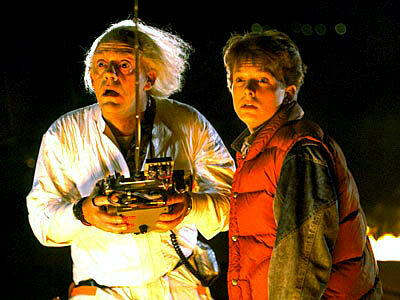 Gord and Kev travel through time once again. After listening to the show, check out our Episode 9 video playlist on YouTube! 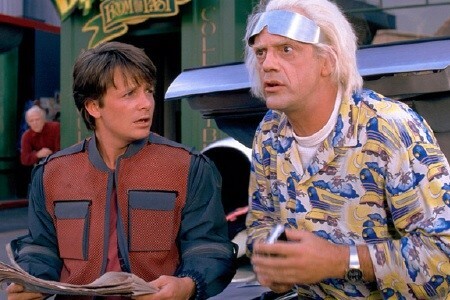 Gord and Kev go Back to the Future! After listening to the show, check out our Episode 8 video playlist on YouTube!